Watch out this space for Board of High School and Intermediate Education UttarPradesh Allahabad. You can also register your e-mail and mobile number with Amar Ujala Results by clicking tab "Get Your Result on Mobile/Mail" on the right column. 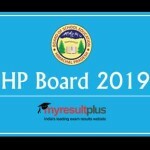 Once registered, we will send you an immediate alert of your scores on your mobile and email as soon as the Board of High School and Intermediate Education UttarPradesh Allahabad is published on our website. 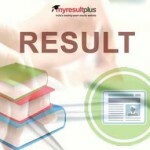 At results.amarujala.com, we bring you Board of High School and Intermediate Education UttarPradesh Allahabad real time. We wish you best of luck! The wait is finally over. Uttar Pradesh Board will announce its Class 10 (High School) and 12 (Intermediate) results 2017. You will get your Board Examination results 2017 just on a single click. 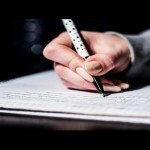 After the successful completion of exams the results will be published on this page. Students as well as parents can also register their e-mail and mobile number with Amar Ujala Results by clicking tab "Get Your Result on Mobile/Mail" on the right column. Once registered, we will send you an immediate alert of your scores on your mobile and email as soon as the UP Board 12th (Intermediate) Result 2017 is published on our website. 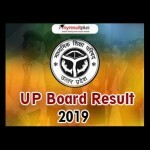 At Amar Ujala Results, we bring you UP Board Class 10th and 12th (Intermediate) Result 2017 real time. We wish all the students best of luck!